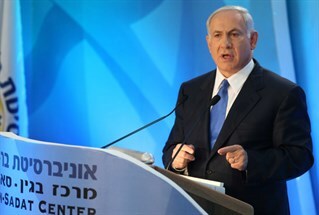 Prime Minister Netanyahu gave the keynote speech at the BESA Conference held in Bar Ilan University last week. Israelis expected - and some feared - that he would use the venue for a major policy declaration. Did he? The blame, he said, sits with the Arabs, who are not willing to accept Israel as a Jewish state. There is no backing away from that now. It is a condition precedent, he declared. That could well be the end of the peace process because the Arabs will not give such recognition. More likely the parties will continue to go through the meaningless negotiations. Such recognition would negate the so-called "right of return". There is nothing new in this except for the emphasis. He made it clear that there will be no deal without such recognition. A glaring omission in this statement is our rights which flow from the Balfour Declaration, the San Remo resolution and the Palestine Mandate. This is one card Netanyahu doesn’t want to play. In fact, after he appointed the Levy Commission to clarify our legal rights, he buried its report which confirms them. The problem is that the Palestinians are living on our homeland. But their state must be demilitarized. Nothing new here, but it is nice to hear it again. Apparently Netanyahu has made a commitment to President Obama. What, if anything, can be read into this? Is Israel prepared for new borders based on the Armistice lines with swaps? Is she prepared to expell 150,000 Israelis? More? Or will it insist that more land is need to have “defensible borders” as promised by Res 242. Does Netanyahu mean “all” of Jerusalem? The Jerusalem issue alone is enough to scuttle an agreement. While Netanyahu challenged Abbas to decide on the path of peace or the path of Hamas, he did not demand an end to incitement and terror. Many in Israel believe that until the incitement stops and the support for terror ends, there should be no negotiations and no prisoner release. Netanyahu, disappointedly, is prepared to tolerate such activity, for whatever reason. Sounds like a permanent building freeze to me. Is he including Jerusalem or E1? He doesn’t say. Netanyahu took pains to describe the close connection of the Nazis and the Holocaust to Mufti Haj Amin al-Husseini, the undisputed leader of the Palestinian national movement in the first half of the 20th century. 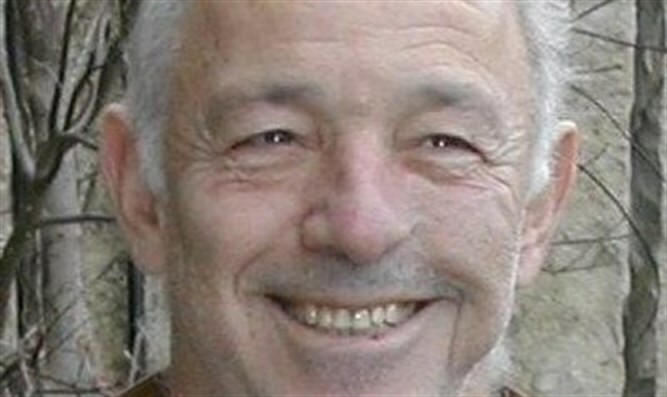 But he failed to expand on the influence he had on The Palestinian Movement. To get the full story, watch this video, created by Francisco Gil-White.